Keep up on the latest headlines featuring the team's work—watch related videos, listen to podcasts, and take a look at articles about unfolding bird discoveries in the Brazilian Amazon! "The Human Pathogens Project:" Discover the ways in which studying bird parasites have a broader human impact; check out our press release of The Field Museum/University of Chicago's joint project that will work to understand how diseases are transmitted from animals to people. "Big-beaked Toucans Play it Cool" In this NPR online article, find out what Dr. Jason Weckstein's work on lice can tell us about the evolution of the ungainly Toucan's bill. "Dead Migratory Birds" Listen to interviews with Dr. John Bates and Dr. Jason Weckstein in this WBEZ "Eight Forty-Eight" broadcast to discover how dead birds and their parasites get a second life in The Field Museum's collections. 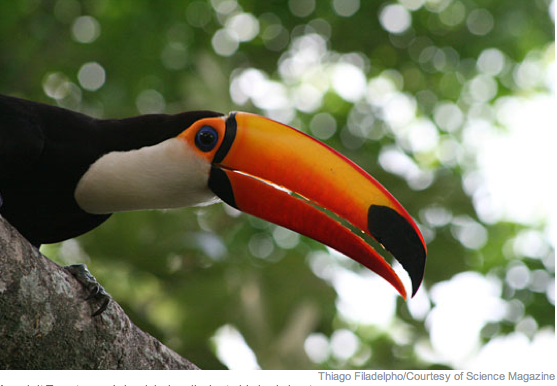 "Big-beaked Toucans Play it Cool" Listen to an interview with Dr. Jason Weckstein in this NPR All Things Considered broadcast, and learn the full story of the Toucan's bill evolution. 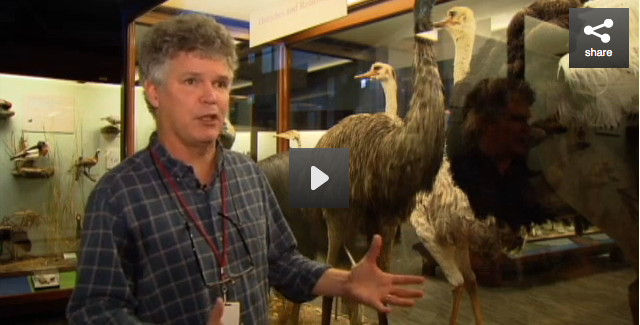 The Field Museum's Bird Hall Gets a Makeover: Join Dr. John Bates as he takes WTTW's Chicago Tonight through the newly renovated Ronald and Christina Gidwitz Hall of Birds, and discover how taxidermists prepare birds and sculpt them to appear as if they're in natural habitats. Revamped Bird Exhibit Takes Flight at Field Museum: Take a tour of the newly renovated Ronald and Christina Gidwitz Hall of Birds with ABC's Frank Mathie to discover more about how DNA is revolutionizing our understanding of bird relationships. 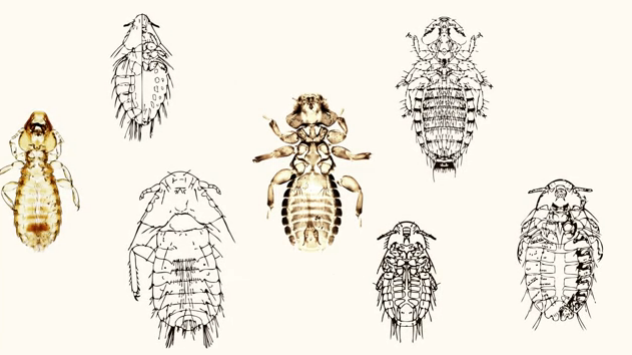 The Field Revealed: Variety is the Spice of Lice: Learn more about why lice are so fascinating for bird biologists, and how diversity impacts the coevolution of parasites and their hosts in this Field Revealed interview with Dr. Jason Weckstein. Science@FMNH: Episode 7, Collecting Birds for Museums: In this video interview with Dr. Jason Weckstein for our Science@FMNH series, follow a bird specimen from field to Field Museum to see exactly how birds are prepared and studied by scientists working to understand their evolutionary and natural history.